The rapper passed away last week of a suspected drug overdose. 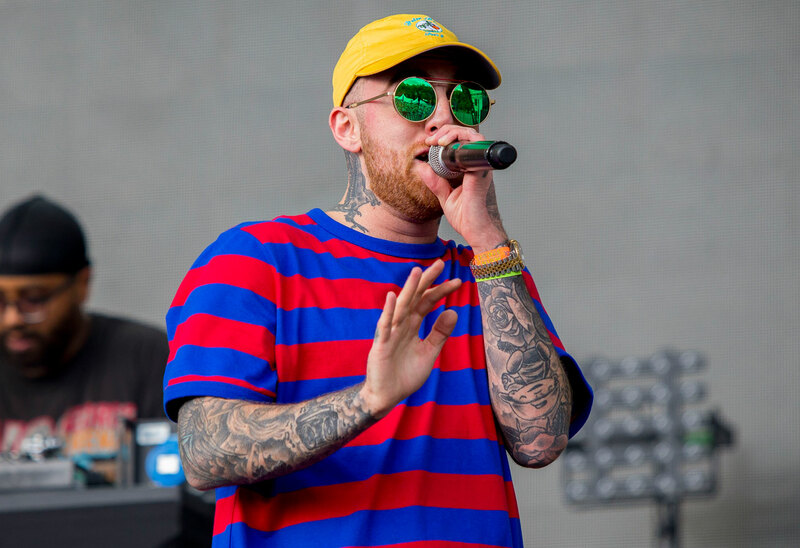 Last week, the music industry was rocked by the tragic and untimely death of Mac Miller. The 26-year-old had just released his new album and seemed to be on the rise. Now, the police have released a statement about the criminal investigation into his death. Click through the gallery for more. Sadly, everyone found out that wasn’t true Friday, September 7. Mac was dead by the time an ambulance arrived. The LAPD told Radar today, September 13, that there’s no criminal investigation into the case. Sarah Ardalani, a spokeswoman with the L.A. County Medical Examiner-Coroner’s Office, also said that she could not confirm reports that the 26-year old star was dead for hours before his body was found. Radar also released the 911 call that sent EMTs to the rapper’s house.